Thinking about getting more than one item? Everything You Ever Wanted To Know About High Side Kick, Hook Kick, Front Kick, RoundHouse Kick, Conditioning For Kicks, Kick Master Combo! Are you completely satisfied with your kicks? Have you achieved the total potential of speed, height, power, precision and control in your kicking techniques? If you are absolutely at the top of your kicking game, scoring easy kick knockouts and wowing everyone with your techniques, I want to congratulate you, I know exactly how you feel and so do thousands of my students. "Bar none the best information on Kicking on the market, my name is Lazaro "Assassin" Bueno and i have trained in many martial arts system. 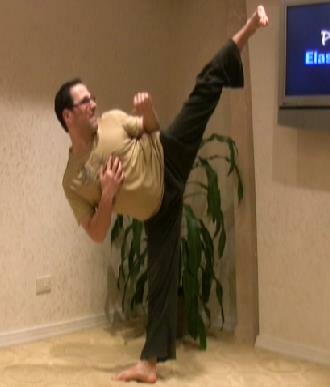 In Kyokushin it is very important to have proper and stronk kicking abilities. This set saves you all the hard work and complicated wondering that many martial arts riddle themselves with. Straight to the point and effective! Recommended to every serious martial artist and fitness professional. Ive incorporated all these techniques into my teaching material! Dont hesitate!" 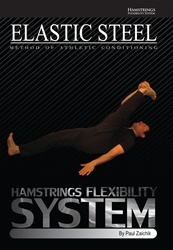 Splits & Flexibility Book & DVD Combo! If you are looking to get flexible in your lower body as well as gain overall body flexibility and learn how to do full splits, then this is the combo for you. the exercises that he gives in the book are phenomenal.i love every one of them and they loosen up your muscles and you "DEFINITELY " feel them when you stretch. if you're looking for something to loosen up your body and become flexible, WELL WHAT ARE YOU WAITING FOR PURCHASE THIS AND PUT IN ALL OF YOUR EFFORT PLUS MORE AND YOU WILL GET THE RESULTS YOU'RE LOOKING FOR. NO DOUBT!!!!!! 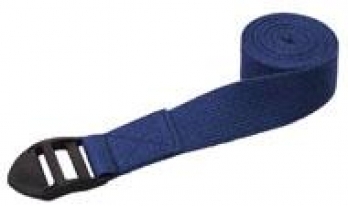 Flex Combo - FREE - Strength & Flexibility Book and 1 resistance band (a $22.95 value) with purchase! This Combo offers you 3 DVD's to help you to get rid of lower back pain and prevent its re-occurrence, learn balance techniques and finally figure out how to use yoga props to make yoga more enjoyable. 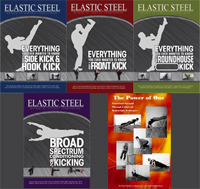 All three DVD's offer you a variety of different stretching & strengthening techniques to help with your overall training, boost your health, give you more energy and increase your stamina. 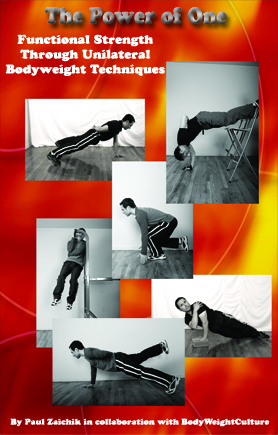 Plus you'll get Strength & Flexibility Book with 1 resistance band FREE! Purchase today and you will also get the best seller "Strength & Flexibility Book with 1 resistance band" FREE! Learn how to become more flexible and achieve full splits and high kicks. Super Combo - FREE - Pack of 5 resistance bands (a $29.95 value) with purchase! If you are looking to learn how to do splits & be flexible as well as build a muscular body using bodyweight exercises, then this is the combo for you! Purchase the whole bundle and save over $50.00!!!! But that's not all you will also receive a 5 pack of resistance bands a $29.95 value absolutely FREE of charge! Hurry and place your order today while this offer lasts. Please note that this item does not include a DVD. For more information about this offer please click here. Super Duper Combo - FREE - Pack of 5 resistance bands (a $29.95 value) with purchase! If you are looking to learn how to do splits, get overall & lower body flexibility to be able to do full splits as well as build a muscular body using bodyweight exercises, then this is the combo for you! The Everything You Ever Wanted To Know About Splits & Flexibility DVD! Plus you will get a pack of 5 resistance bands Free! Purchase the whole bundle and save over $70.00!!!! But that's not all you will also receive a 5 pack of resistance bands a $29.95 value absolutely FREE of charge! Hurry and place your order today while this offer lasts. 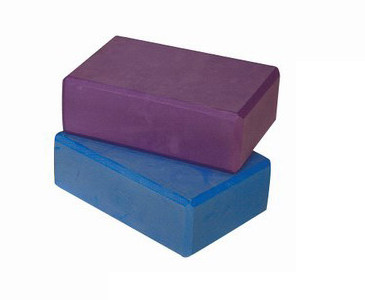 MASTER Combo - FREE - 2 Yoga Blocks, 1 Yoga Strap and 5 resistance bands (a $55.00 value) with purchase! 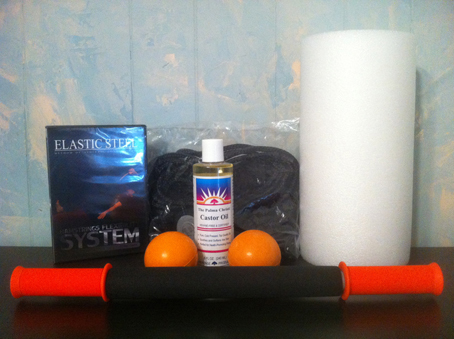 Plus you will get a pack of 5 resistance bands, 2 yoga blocks and 1 yoga strap Free! Purchase the whole bundle and save over $30.00!!!! But that's not all you will also receive a 5 pack of resistance bands, 2 Yoga Blocks and 1 Yoga Strap (a $55.00 value) absolutely FREE of charge! Hurry and place your order today while this offer lasts. For more information about this offer please click here. If you have been waiting and waiting for something to come along, which will finally get your hammies flexible. You found the perfect system. This is it. Specially designed - ES GOLD Apparatus (ElasticSteel Guided Opposition Lengthening Device) which is what you will need in order for my system to work. I have been working on ES GOLD for many years until I got it just right, for optimum performance. ES G.O.L.D Apparatus attaches both to the door and to any bar, hence if you do not have a bar or the power tower (which you see in the previews) not a problem! You can simply attach it to your door.